Don’t wanna wait an entire season for fresh vegetables to grow? You don’t have to! 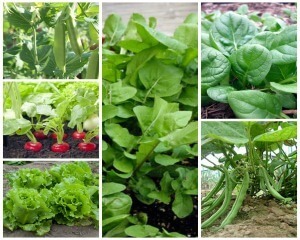 These 6 fastest growing vegetables will go from the garden to your plate in just 1 month! What’s more, these vegetables are absolutely perfect for beginners as they require little to no maintenance, are easy to plant, and they’ll bless you with their bounty in a ridiculously short time! The fastest growing vegetables are also the easiest to care for. Just make sure they have enough sun, water, and a good quality soil, and you can’t mess this up! Arugula adds a wonderful, nutty flavor to any dish and make amazing salads! You can grow them directly from seeds or purchase a starter plant from your local nursery. 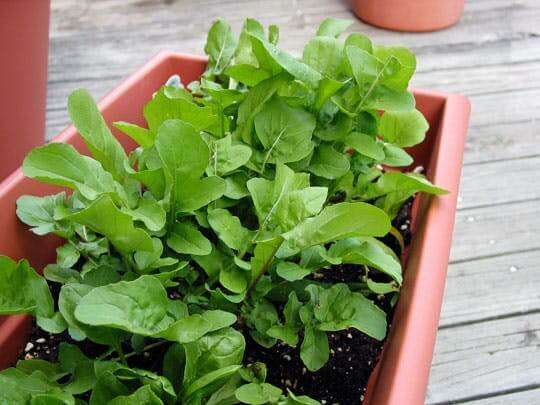 Arugula can be grown directly on your windowsill, in a pot, or right in your garden! Radishes are a fun, crunch vegetable that adds a kick to any salad. Choose the Cherry Belle radish variety for quick growth! 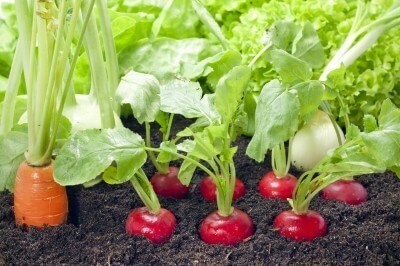 Plant your radishes in a deep pot or a directly in your garden and reap the rewards in as little as 3 weeks! 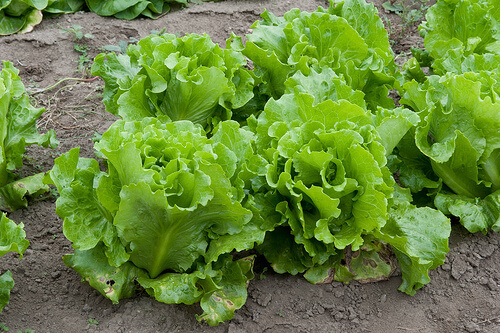 Choose the Black Seeded Simpson lettuce for super quick growth. As opposed to a head of lettuce, the Black Seed Simpson lettuce grows clumps of leaves, which are just as delicious! 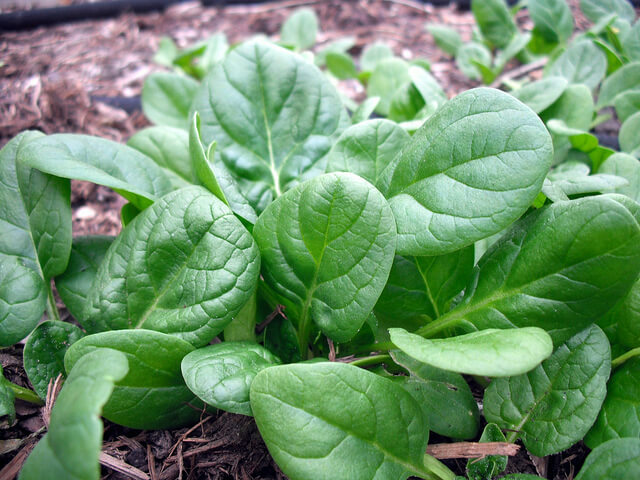 Spinach is extremely easy to grow, as it can thrive in partial shade and doesn’t need much care. You can also grow spinach in a pot right in your windowsill and it will thrive just as well! 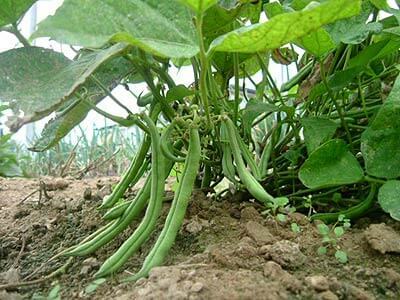 Contender bush beans grow much quicker than vine beans, and therefore are a great addition to your beginner garden! They don’t require a lot of care, just some sun and water! 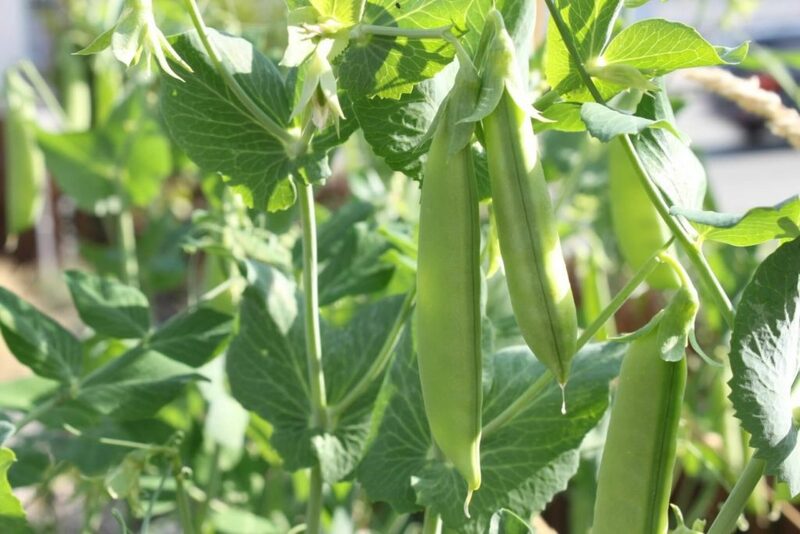 Sugar Ann snap peas are the easiest types of peas to grow because they’re very quick (as opposed to other pea varieties), and they’re relatively self-sufficient. Make sure they have plenty of sun and are watered regularly, and they’ll reward you with sweet, crunchy goodness! 6 Fastest Growing Vegetables for Beginner Gardeners was last modified: April 5th, 2017 by Aniela M.